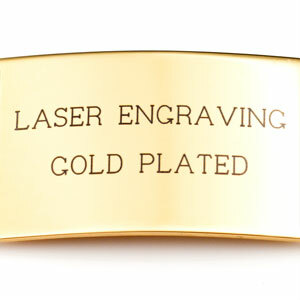 Imagine a bracelet that's been engraved with your handwriting, or a message from a special person. 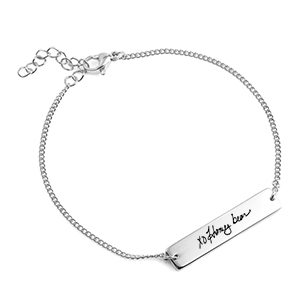 This bracelet, part of our engraved handwriting collection, can be engraved with a one line handwritten message, and the cost of custom handwriting engraving on the front is included in the price! 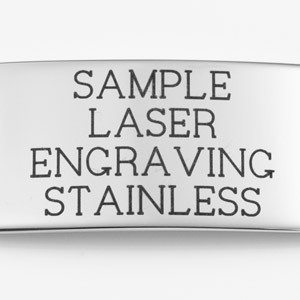 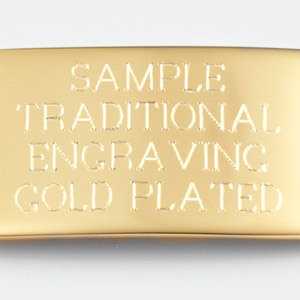 Additional text engraving is also available on the back. 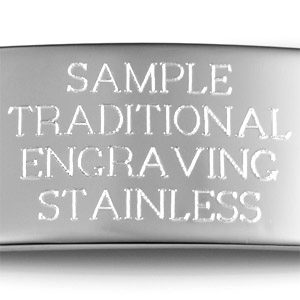 After ordering, please take a photo of the handwritten message you'd like to have engraved and email it us at: logo@thoughtful-impressions.com. 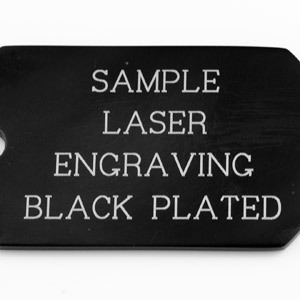 Please avoid using flash photography, and be sure the image is as evenly lit as possible.